We wish you a new year filled with wonder, peace and joy. 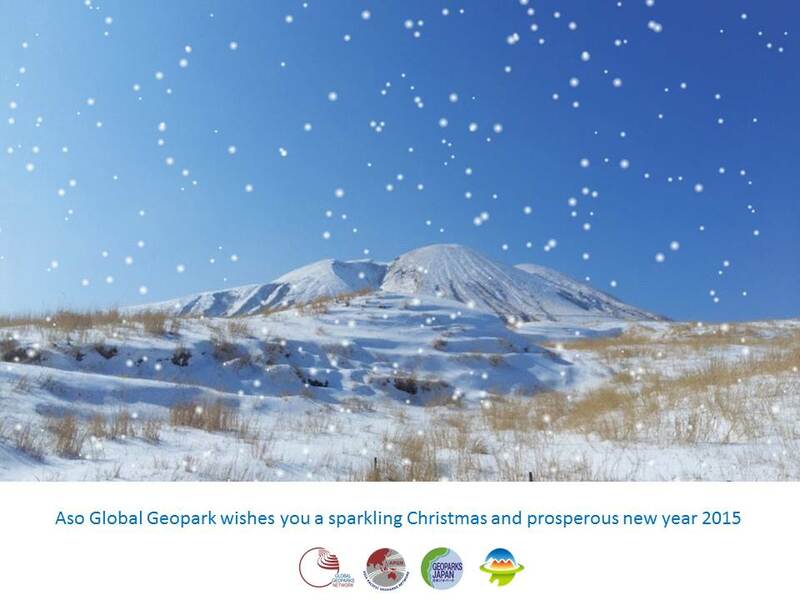 2014 becomes a great successful year for our community in Aso region to be a member of the Global Geopark Network. Thank you for your amaging support in 2014. We will be back with new energy to make 2015 better!.